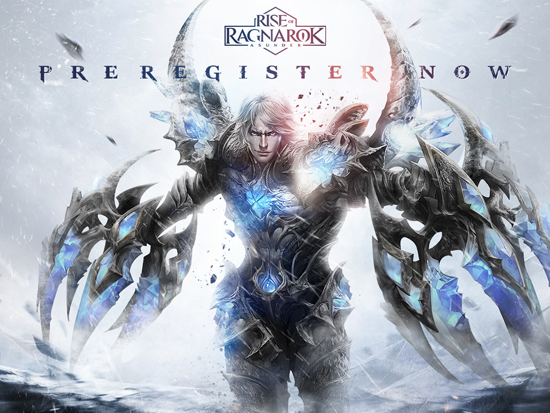 Rise of Ragnarok - Asunder, an unparalleled mythological MMOARPG for Android and iOS, is now open for pre-registration. The English version of Rise of Ragnarok - Asunder will first be released in March, the official site is now open for pre-registration. The epic journey in this unparalleled mythological MMOARPG of the next generation is about to begin.